Warner Bros. Pictures held the New York premiere for Batman v Superman: Dawn of Justice on Sunday at Radio City Music Hall and you can view the New York premiere photos in the gallery below. If you missed the live stream, you can watch a replay of the premiere here. 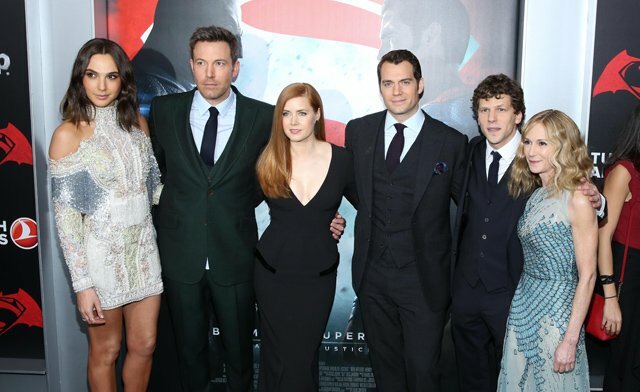 RELATED: 60 Photos from the Batman v Superman Junket! 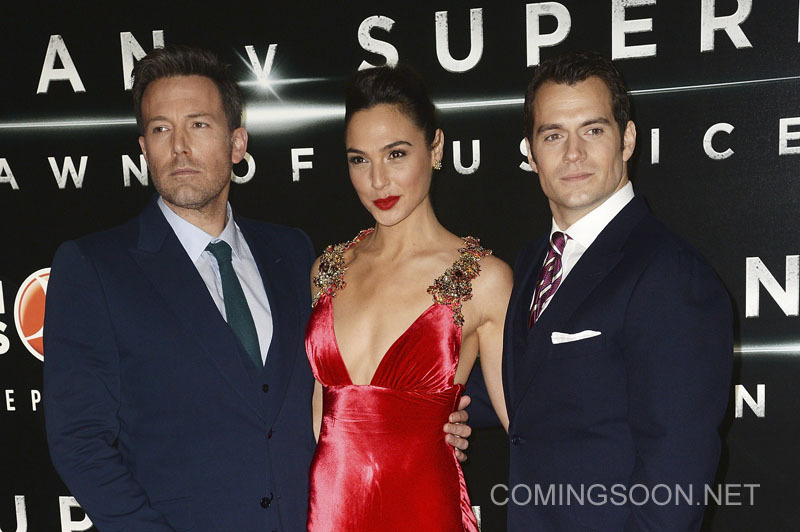 Warner Bros. Pictures will release Batman v Superman: Dawn of Justice in theaters on March 25, 2016.